Natural disasters are something that can happen anytime, anywhere. Sometimes they can be predicted, other times they come out of nowhere, so it is essential to have a disaster emergency plan in place. While people often think to do this for their homes, they often neglect to do so for their small business. 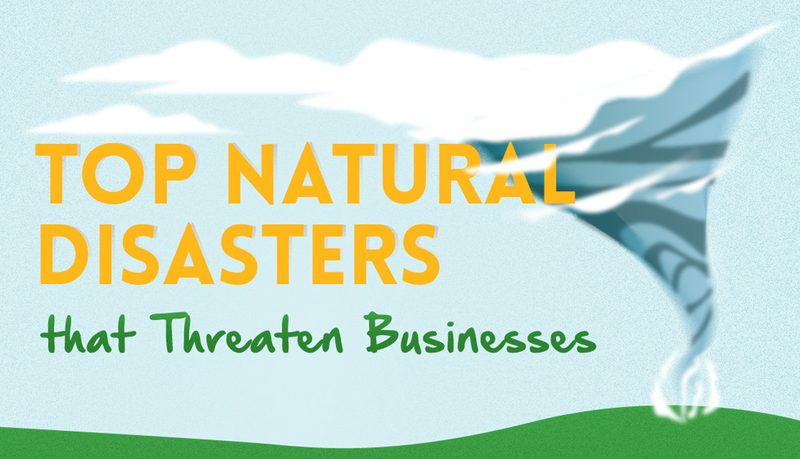 However, 1 in 3 small business owners say they have been affected by a natural disaster in some way, and the global economy suffers losses of billions of dollars each year as a result.